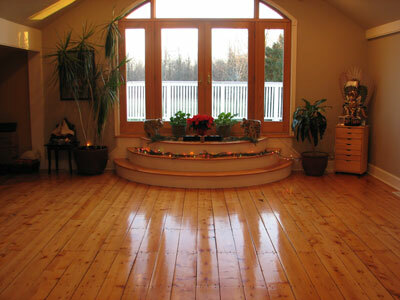 Exciting news at Karuna Shakti Center for Yoga and Meditation. 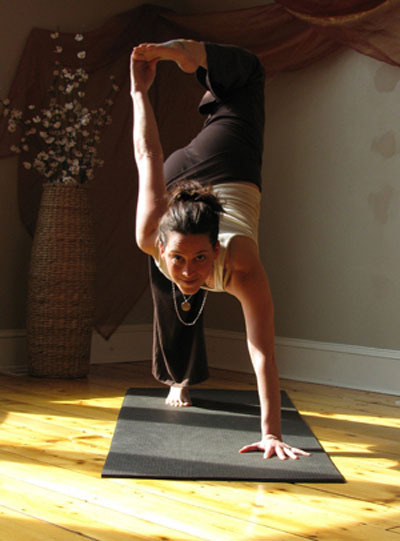 Open yoga classes at Karuna Shakti are now closed, as of today Sept 29, 2012. We are changing our format and moving forward will be offering more specialty workshops, festivals and yoga in 4-6 week series. Right now the Beginner's series is in full swing. Keep your eyes opened throughout the year for these wonderful new offerings. Please let me know if you would like to be removed from the mailing list as well. We are looking forward to this new chapter for the studio. Also, I will be teaching this Tue at the Kinderhook Town Hall at 7 pm. 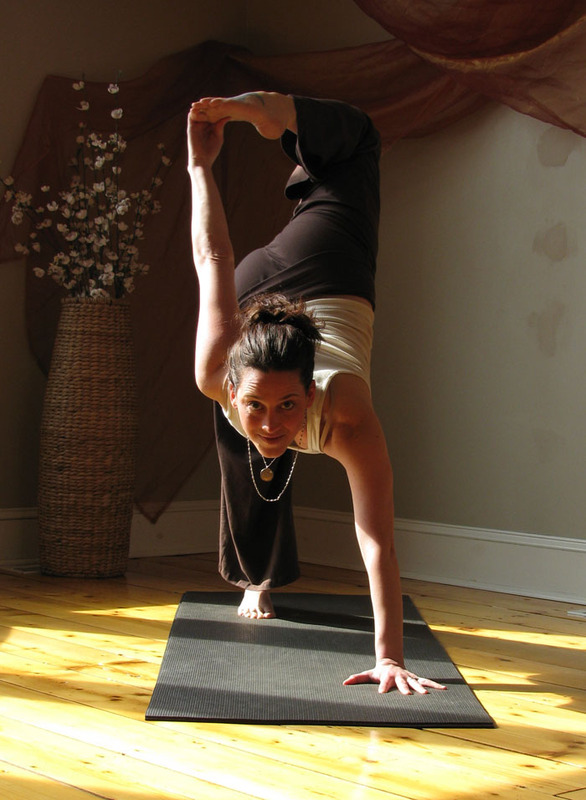 Come join me for a transformational flow class! "Yoga is the stilling of the changing states of the mind. When that is accomplished, the seer abides in its own true nature ." Located in a converted barn in Stuyvesant Falls, NY, Karuna Shakti Center for Yoga and Meditation is a beautiful, light filled oasis where friends, old and new come together for yoga sadhana. It is a haven of renewal and healing, where awakening, both internal and external is encouraged to unfold in a loving environment. Karuna Shakti is a space where one has the opportunity to tap into one's inherent strength, and reconnect with one's true nature. We offer all a chance to find their own path, empowered by the traditional yoga methods: the exploration of Sanskrit chanting, the savoring of yoga asana, the deep experience of pranayama, quiet meditation and the study of ancient, sacred texts. In addition to weekly classes, monthly workshops and private instruction are offered.